Sodding a new lawn as compared to seeding a new lawn requires less initial care because it is healthy and mature when installed. Sod grown by RMSG members, who are experts, is comprised of top quality seed blends. Once it has been installed, you just water, mow and fertilize your lawn as needed and it will remain a healthy, green carpet of grass. Sod may be installed practically anywhere. It is often used to stop soil erosion and on slopes where rain would wash away both seed and soil. With today’s various blends of hardy grasses, sod is the best choice for residential parks, golf courses, athletic fields, homes and commercial sites. You can install sod anytime during the year when the ground can be properly prepared and weather conditions permit sod to be harvested. 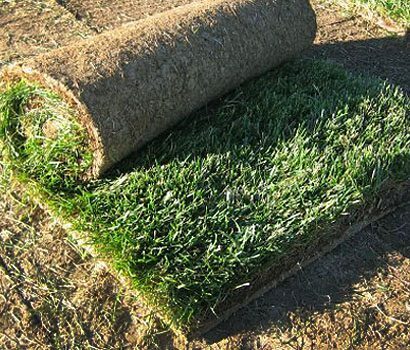 Sod is available in a variety of blends to suit various needs such as usage, sun and shade conditions. In a couple of weeks, it’s ready for full use.